Drivers at baking giant Warburtons in the Black Country are considering strike action over planned changes to their working hours. Around 40 disgruntled employees from Warburtons’ Wednesbury plant have now put a plan in place they are ‘willing to execute’, sources have revealed. Workers are understood to be willing to strike over what they say are plans to scrap the current 45-hour contract and introduce a new 43-hour contract. Drivers claim this will cut wages by up to £1,200 a year. 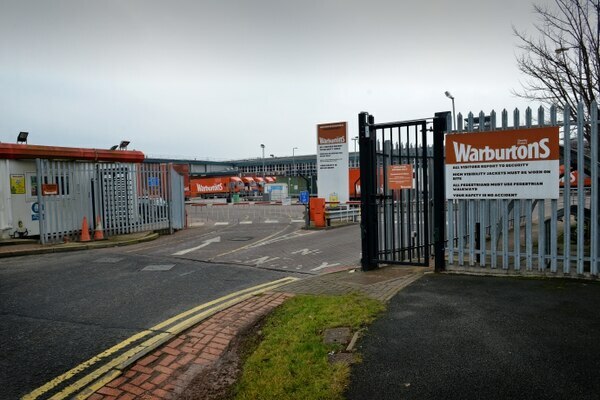 It is believed up to 60 of the 90 drivers at Warburtons’ Wednesbury site are due to be moved onto the new contract – with the baking firm said to be currently holding a consultation over the plans and carrying out one to one meetings with staff. Workers say consultation is due to finish at the end of August. Meanwhile, workers met at the Gospel Oak pub in Tipton last week to ballot on the decision to strike, with around 40 believed to be in favour of action. An anonymous employee, who has worked at the site for more than 10 years, said that the company was ‘adamant’ on the change – despite the potential of a five-day long strike. The source said: “I work there as a driver and years ago there were different contracts for different people. “They used to employ Sunday drivers but they stopped that. As a sweetener for the drivers they were given a 45 hour contract. “Then years later people wanted more Sundays off for families so they brought in a hybrid contract, it meant you had the weekend off every four weeks. “But they are now scrapping the hybrid rota. “What they are trying to do is take two hours off us so we are looking to lose £1,200 a year. Their final offer of compensation, they can give us is £1007. 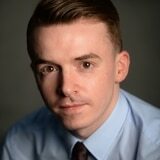 “We had a ballot on it and it was 40 against the change in hours and one for. The meeting was to set out the steps. “The end of the consultation is August 31. They are carrying out one to one meetings. “They are on about striking for five days,” the employee said. 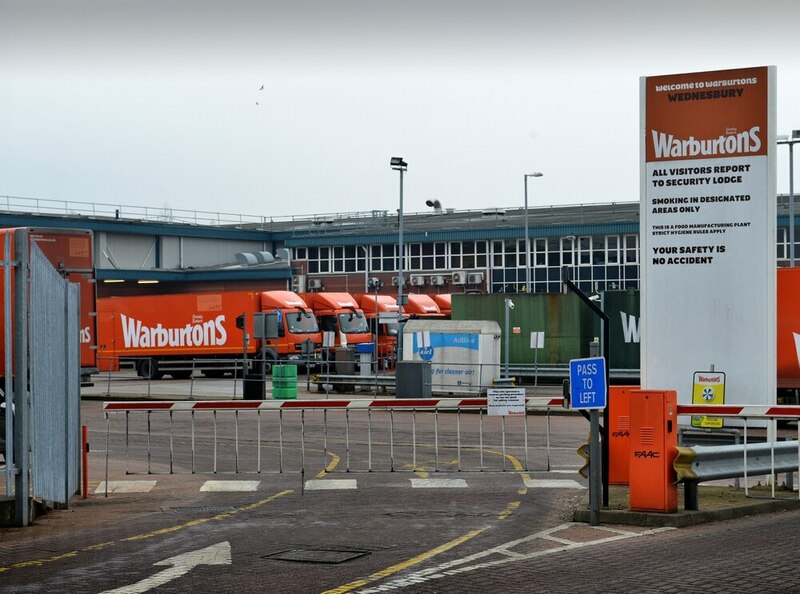 Warburtons was contacted by the Express & Star for comment but failed to respond.